This BEAUTIFUL 4 bedroom, 2 bathroom home is MOVE IN READY!!! Freshly painted and remodeled through out. HVAC system and Water Heater. 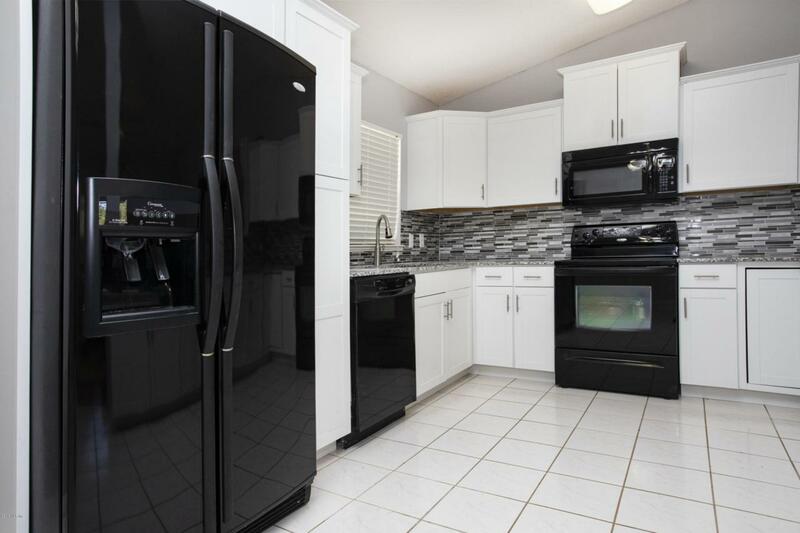 The stunning kitchen has BRAND NEW granite counters, backsplash, cabinets and newer appliances. The kitchen opens up to a eat in area and a formal dining room. 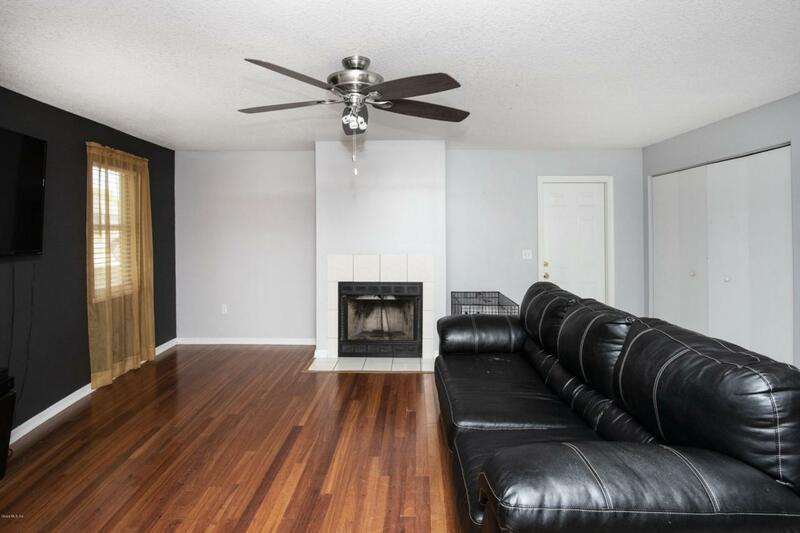 To the left when entering the front door you have a family room with a wood fireplace. The MASTER BEDROOM RETREAT has a walk-in closet and an en-suite bathroom. The 2nd bedroom is located nest tot he master bedroom with a double closet. This split floor plan has 2 additional size bedroom's down the hall both with walk-in closets and a hall bathroom. 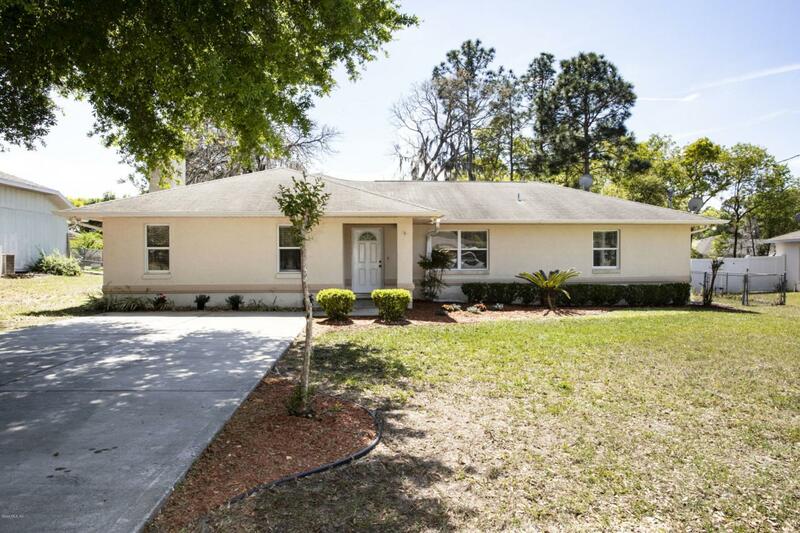 Located in the growing community of Silver Springs Shores, between Ocala and Belleview. 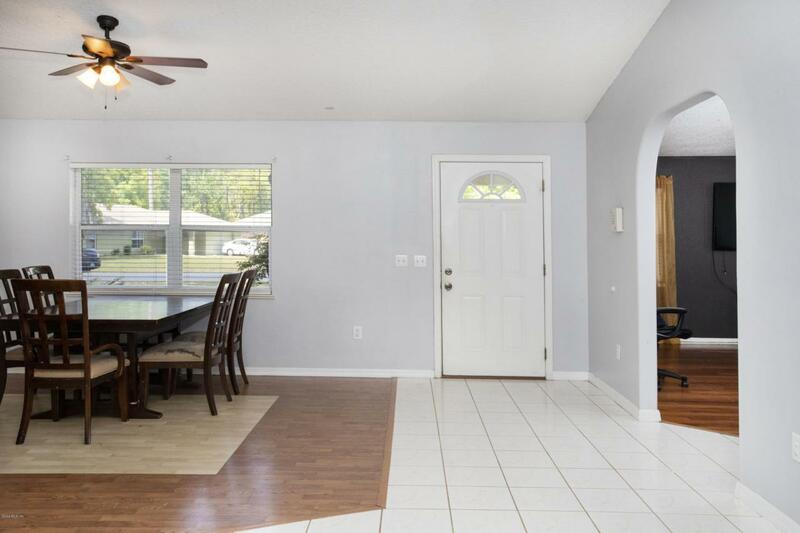 Easy access to public parks, schools, and dining.NO HOA and NO DEED restrictions!